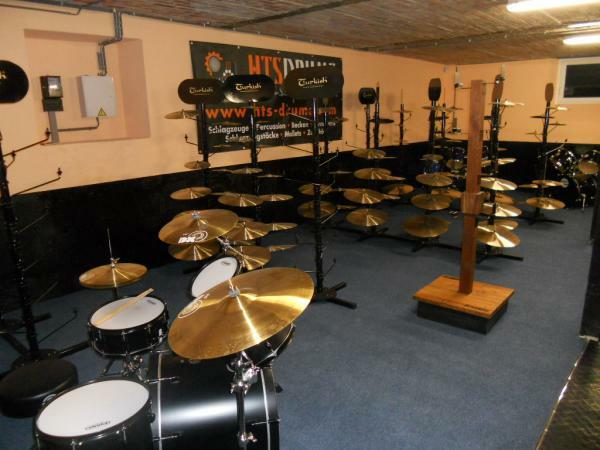 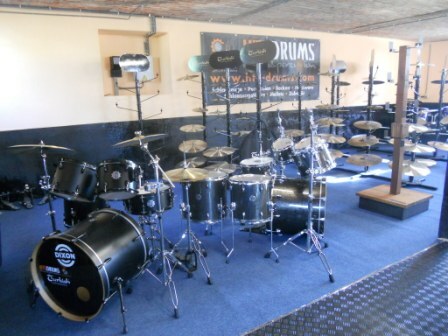 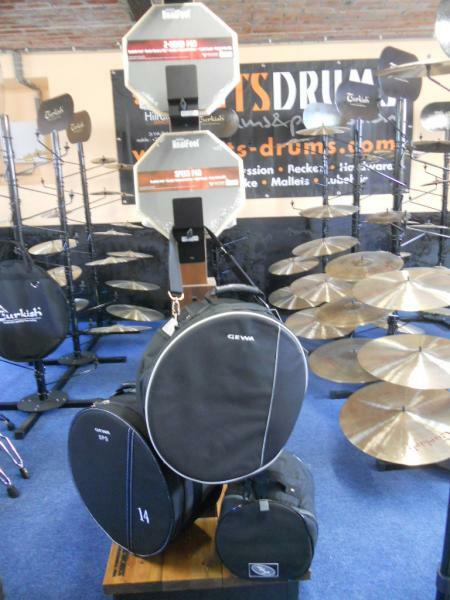 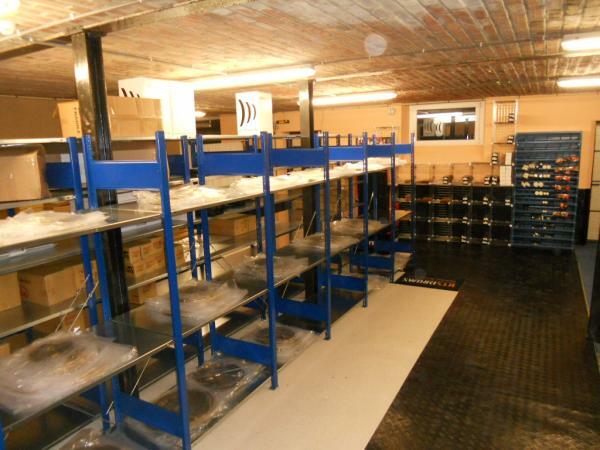 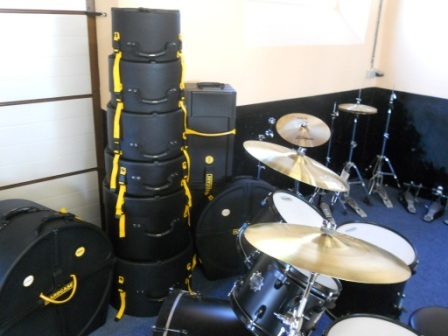 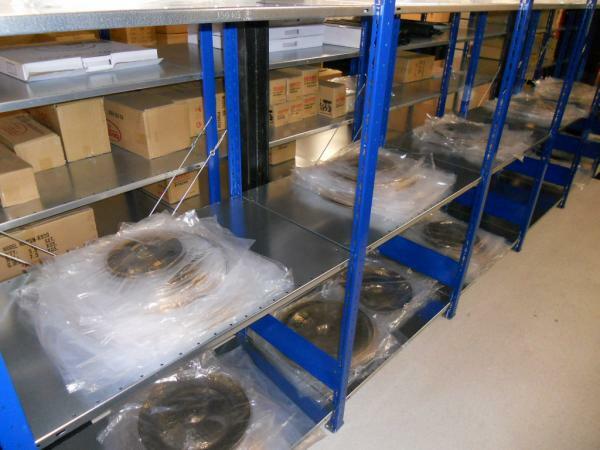 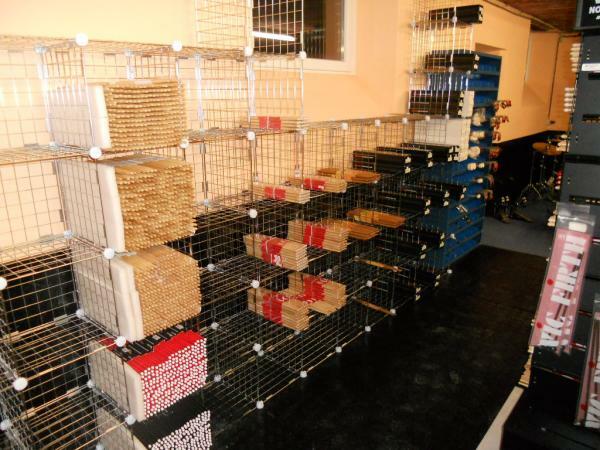 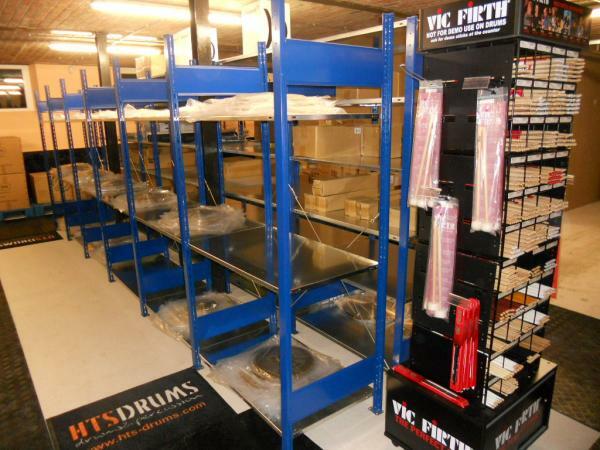 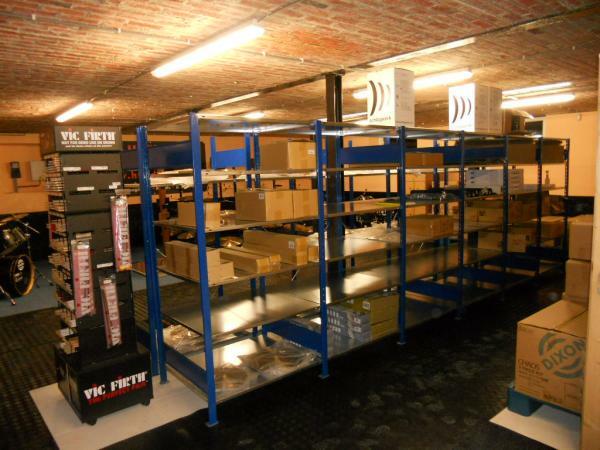 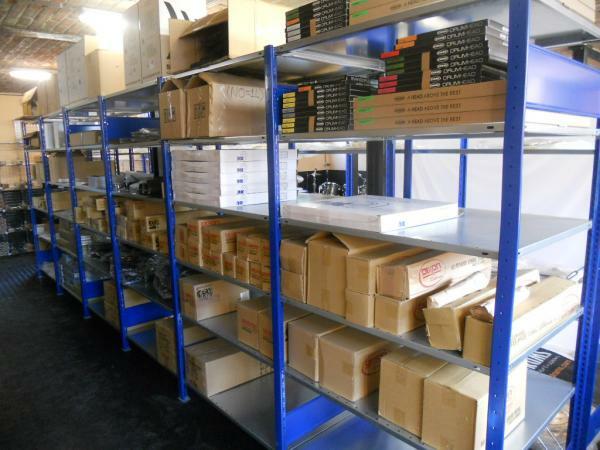 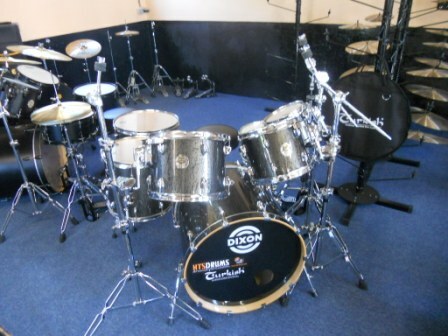 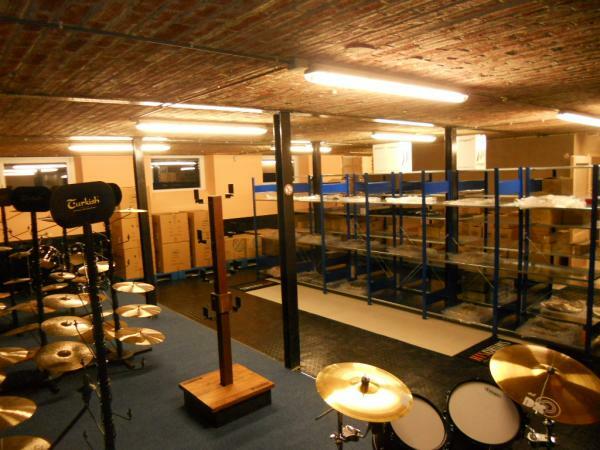 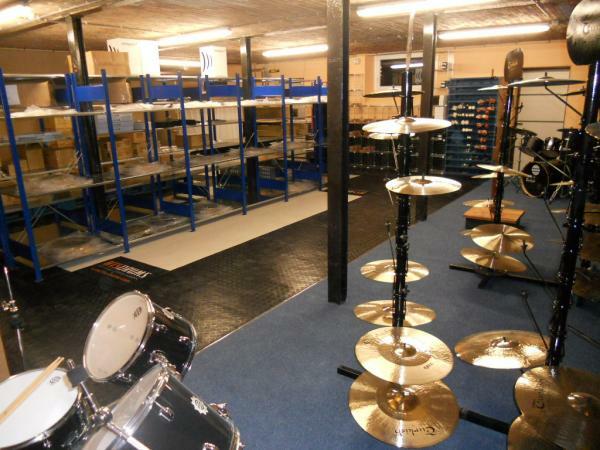 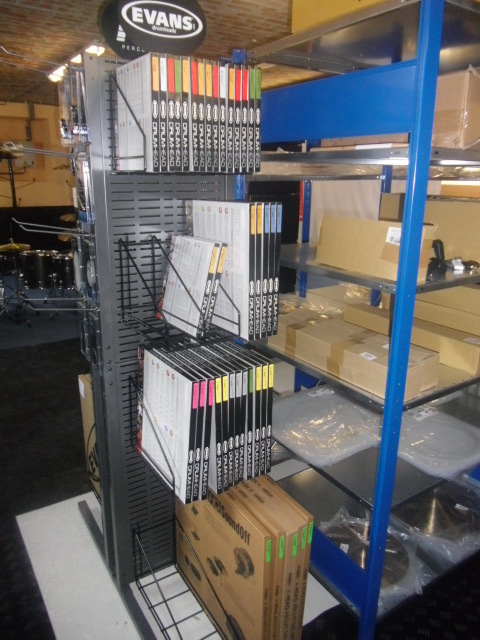 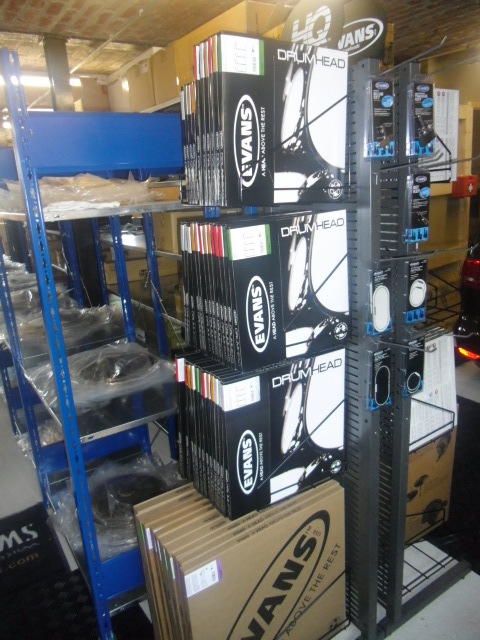 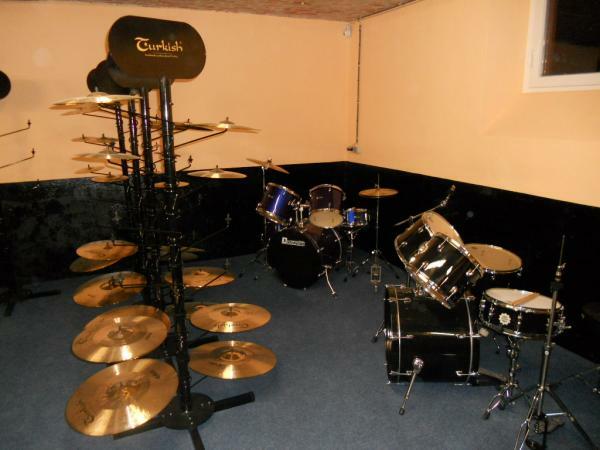 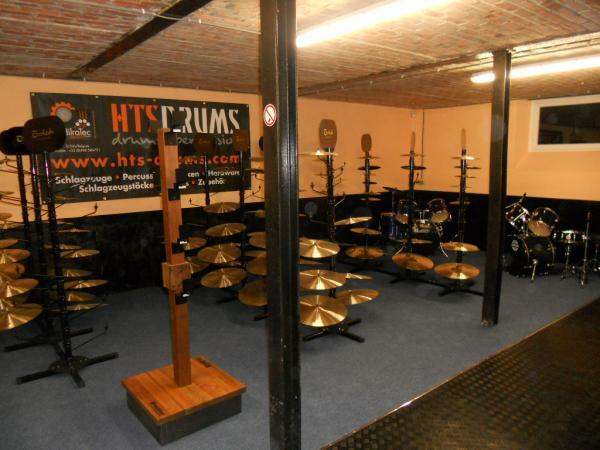 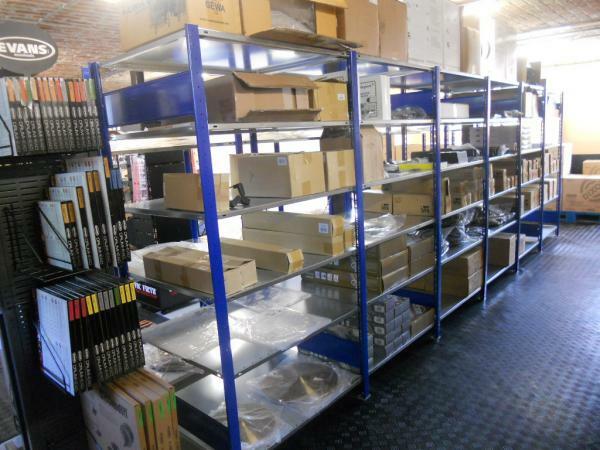 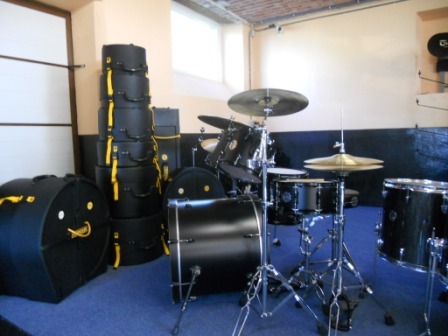 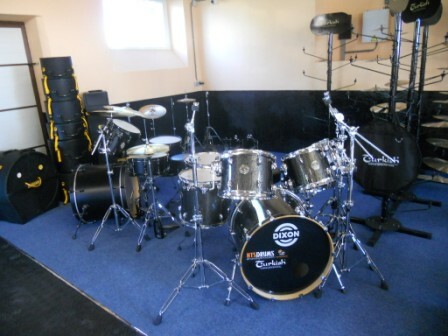 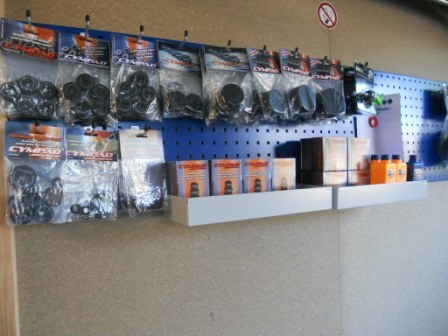 In our stockroom we have drum & percussion items and drum accessories. 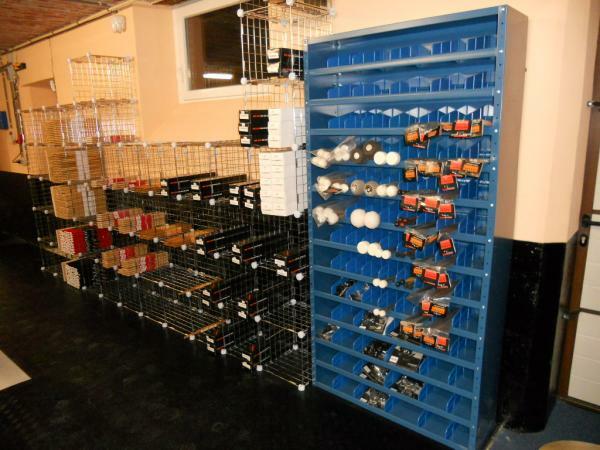 Thereself storage sales are possible. 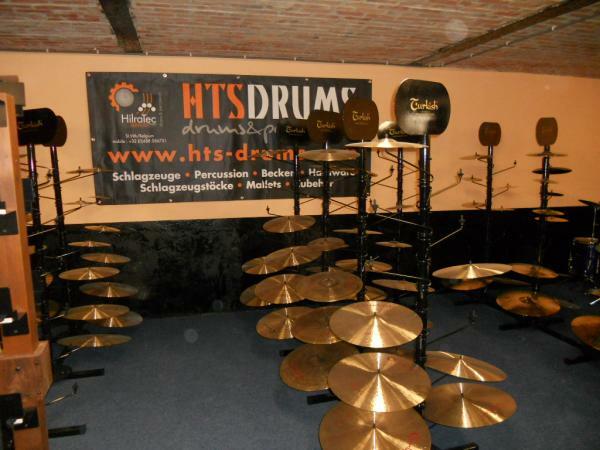 Collection by prior arrangement only (phone +32 (0) 488 586 751). 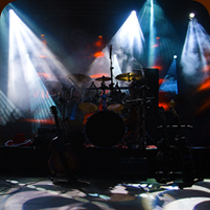 Every day and on weekend sat / sun by prior arrangement by phone only.